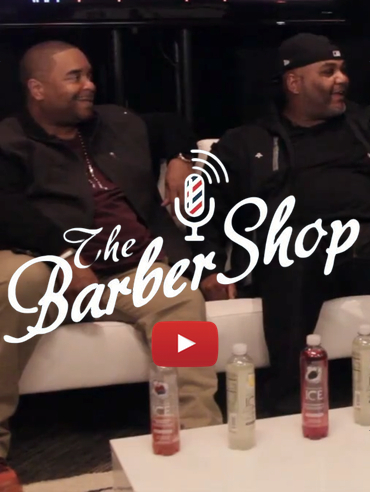 for our biggest Barbershop fans! 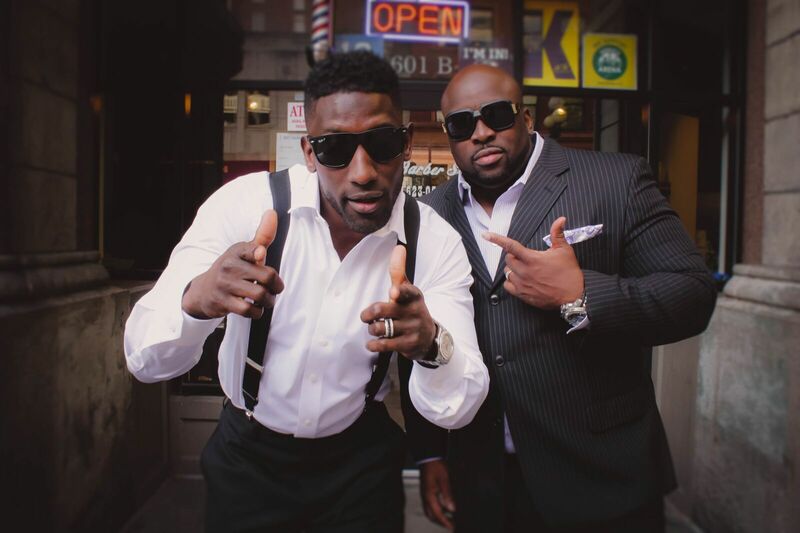 Marcus Trufant and Terry Hollimon are two incredible pioneers paving the way for future generations as they continue to build the momentum of the Barbershop Movement. 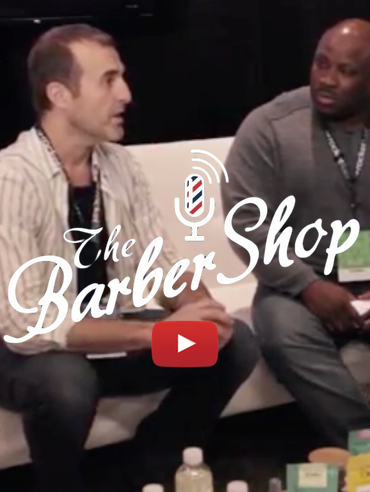 The traditional barbershop concept is a place where you can go and there is no limits to the topics you talk about at the barbershop. 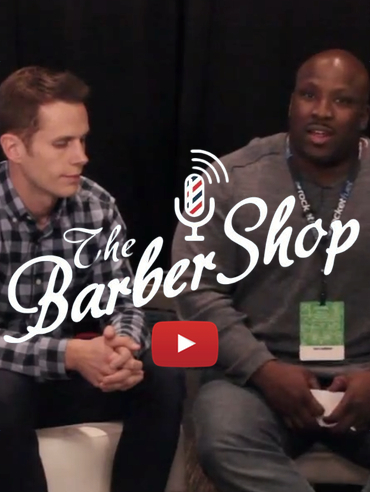 Your barber can be your father, your mother, your pastor, your coach…anything. You're sitting there and anybody can chime in and get in on the conversation. 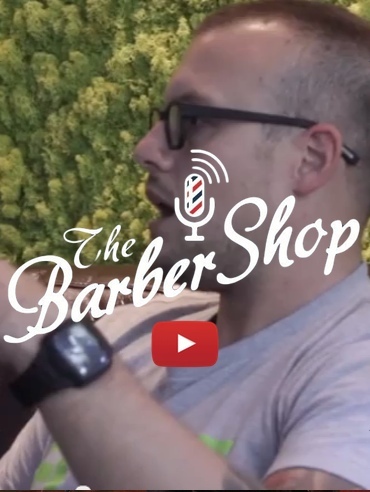 A place where you feel most comfortable sharing opinions or getting advice. 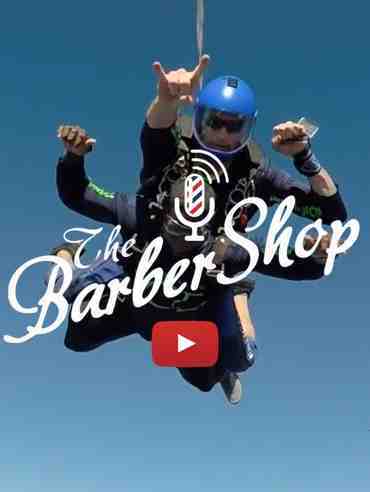 We decided to take that to the next level and make a radio show on that idea. 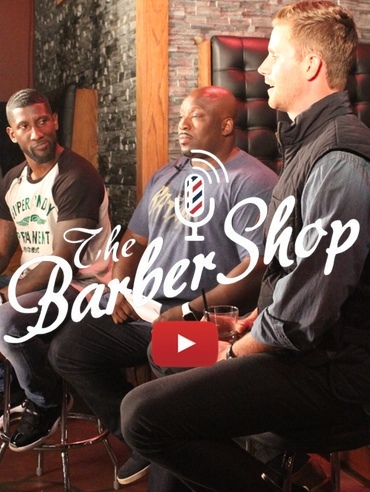 Giving back to the community and having their voice heard is important to us. 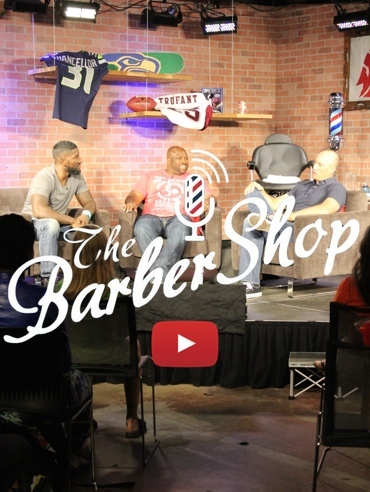 Our goal is to make the barbershop a house hold name, being in the community, marking a difference, and changing the way you listen to radio. 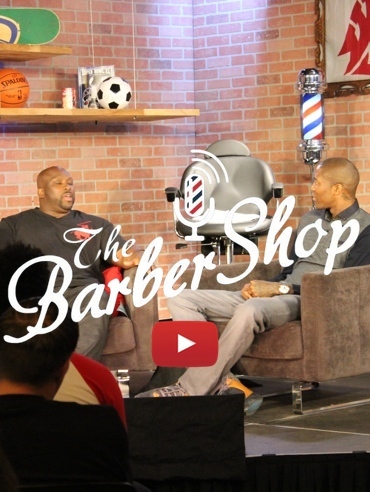 We believe the sky is the limit and one day the Barbershop will be on TV. 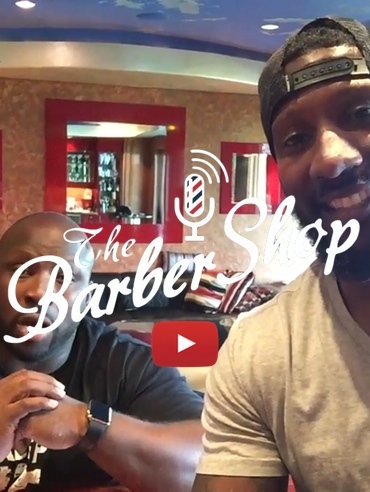 Stay tuned with the Barbershop on August 8th! 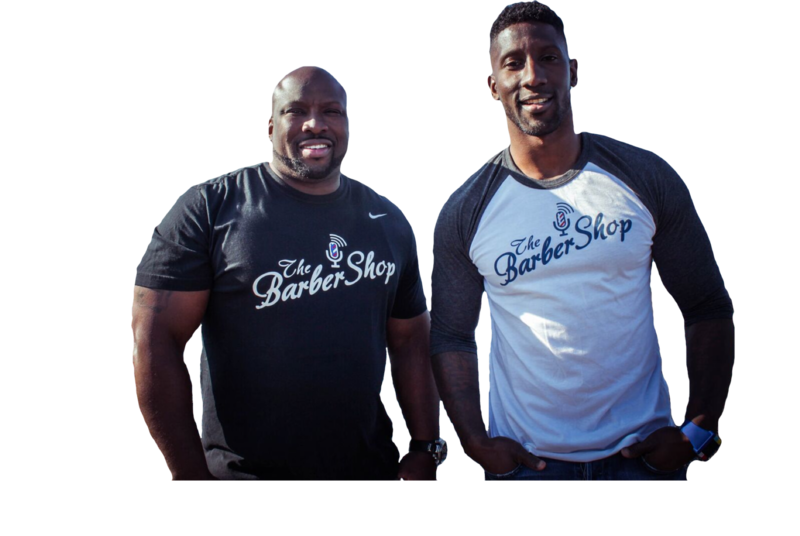 Marcus Trufant & Terry Hollimon Welcome you to their new web based Television show, The Barbershop! 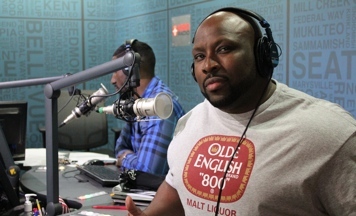 A place where you get the best conversations and interviews about sports, current events and everything cool!!!! Super Bowl week is just beginning. In fact, the New England Patriots are scheduled to arrive Monday. The national media and major newspapers are just getting warmed up, too. But it’s Monday, and as we have all season, here is a look at what is being written about the Seahawks heading into the biggest game of their season. There’s already some great stuff out there, with more to come (and to be posted), later this week. Stay tuned. 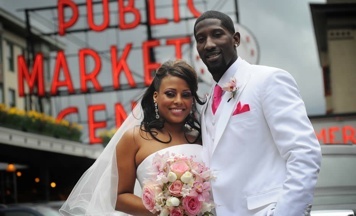 First, here are some links to The Seattle Times’ great coverage on Monday. 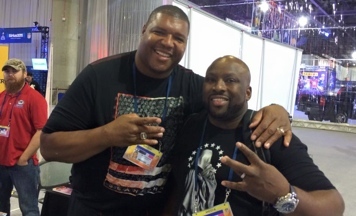 We have eight reporters and 17 staffers altogether in Arizona this week to give you the best coverage of Super Bowl XLIX and the Seahawks throughout the week. 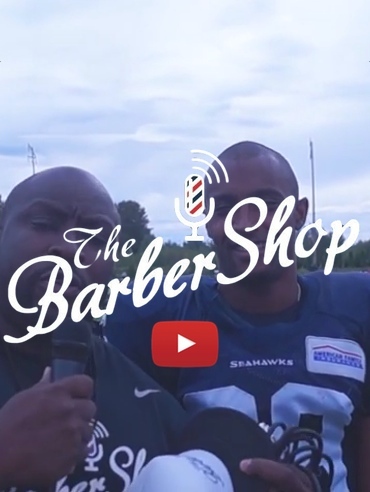 T & T Barbershop TV headed to Phoenix Arizona to Superbowl Media Day to interview some Seattle Seahawks players. 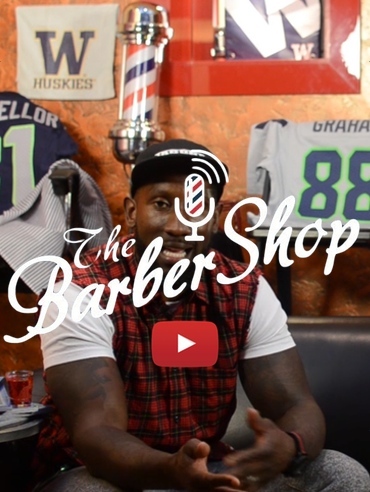 Check out what Marcus Trufant thoughts of the 2015 Superbowl Championship Game! Out on the nice sunny streets in Arizona interviewing Seahawks fans. Reaching consecutive Super Bowls has proven to be extremely difficult in recent years, but the Seattle Seahawks (12-4) have a chance to do just that on Sunday. The defending champs will host the 2015 NFC Championship Game against the Green Bay Packers (12-4), as they continue their quest to win a second straight title. After losing three of their first six games to start the season, Seattle has looked just as good as last year’s team that won the first championship in franchise history. Including their divisional playoff win over the Carolina Panthers, the Seahawks have won 10 of their last 11 games. The No.1 seed's last eight wins have all come by double digits. "This is a matchup of two of the top three running quarterbacks in the NFL, with Seattle’s Russell Wilson finishing with 849 yards and Carolina’s Cam Newton with 539 in 14 games. Wilson, though, is the more proven and consistent passer, not to mention already having a Super Bowl title under his belt. Wilson was intercepted on a career-low 1.5 percent of his passes this season, as important a stat as any as the Seahawks head into the postseason. Newton had a 2.7 percent interception rate this season, on par with his career number of 2.8, and committed two turnovers in the playoff win over Arizona — an interception and a fumble. 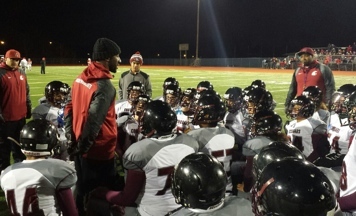 Each team features a powerful, elusive running back at the top of his game — Seattle’s Marshawn Lynch and Carolina’s Jonathan Stewart, a graduate of Timberline High in Lacey who played at Oregon. 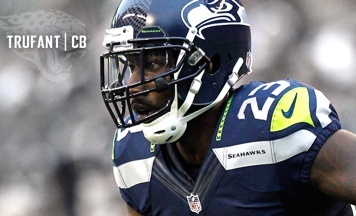 Lynch led the NFL forcing 88 missed tackles this season, according to Pro Football Focus, while Stewart had the second-most yards in the NFL in the month of December (401) and forced nine missed tackles in the playoff win over Arizona. DeAngelo Williams has been battling a hand injury but returned to play some against Arizona. Seattle has been getting a greater contribution of late from backup Robert Turbin, who had a career-high 53 yards in the regular-season finale. 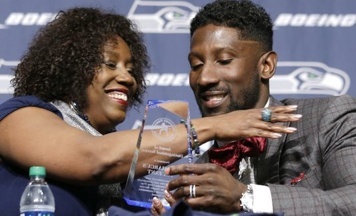 Marcus Trufant, Legendary Seahawks player, is one of 3 brothers who made it to the NFL. Also a husband and father of 4 daughters (1 more in the oven). However if you know Marcus you get the same "TRU" every time. 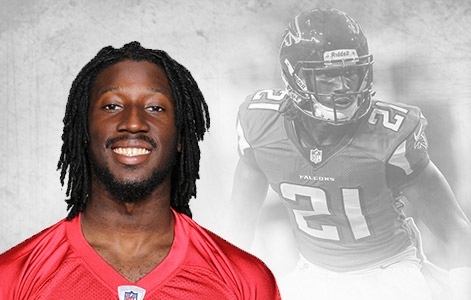 With the Trufant Family Foundation, Trufant is a role model to the youth and seen as an inspiration and breath of fresh air to many. 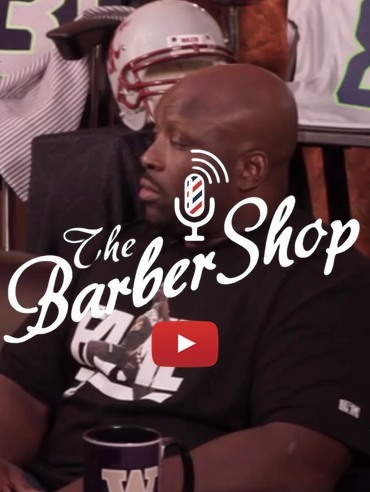 The Barbershop Radio show gives Marcus a chance to bring the fans into the huddle, the locker room, the team meetings and even the mind of the professional athlete. 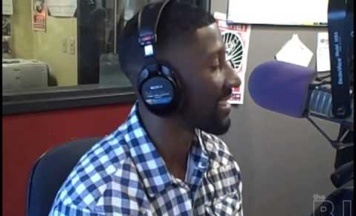 With 10 years of NFL experience and Trufant getting interviewed and asked "the same old same old" questions, he can now put a special twist on interactions with guest and co-host from behind the microphone like only he can. 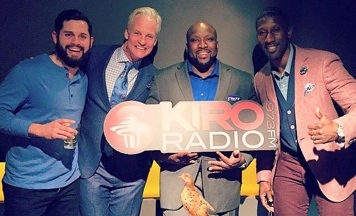 Trufant’s knowledge of the game and fun loving personality is a recipe for... not talk radio, not sports radio but...... FUN RADIO! lead by example for his brothers. 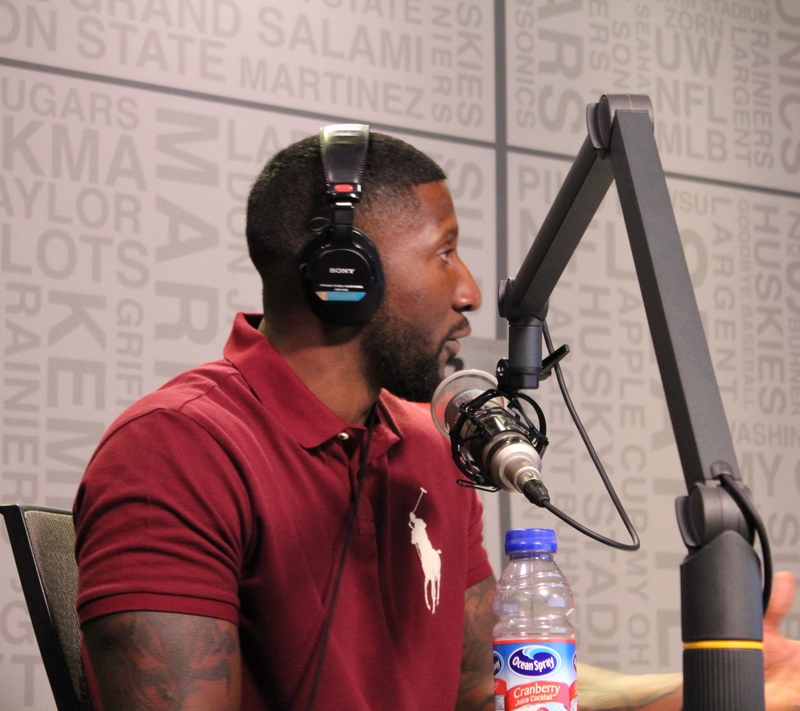 "My vision in starting the Trufant Family Foundation in 2003 was a way to give back to a community that gave to me an opportunity as a young kid in Tacoma. 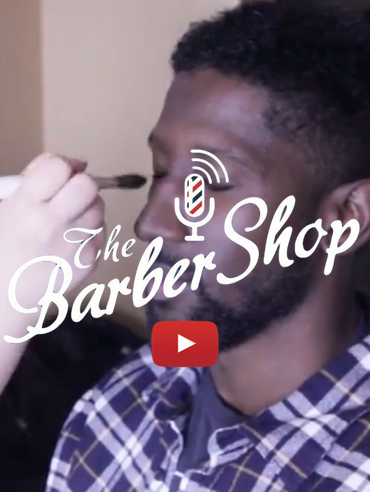 I wanted to encourage, inspire, and make a lasting impact on youth by sharing my story." 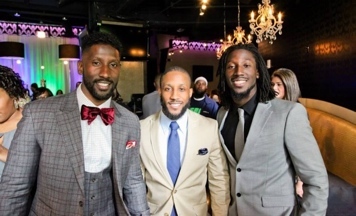 The Trufant Family Foundation supports many community programs, such as; the Boys and Girls Clubs, Hearts for Kids, Sickle Cell Programs, Communities In School, The Salvations Army and many more. 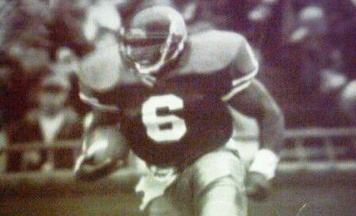 Terry Hollimon also known as T-Holla, grew up with in an athletic family. 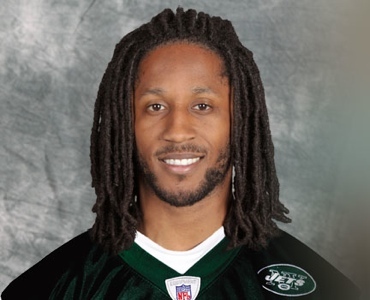 Both him and his brothers played college football and his dad played professional football. Having a passion for acting and entertaining, his peers remembered him as a thespian in high school. With football being his number one passion, acting and entertaining would be considered his 1-A. 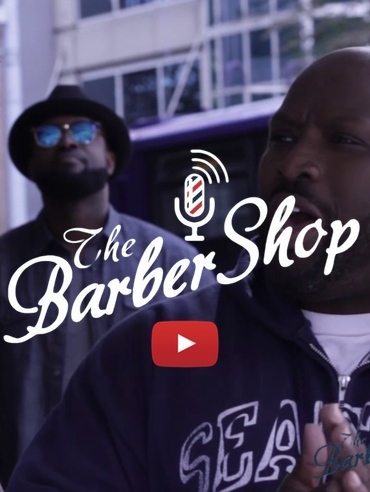 His family fully supports the Barbershop Movement for what it represents and because they know how much entertaining and football means to him. 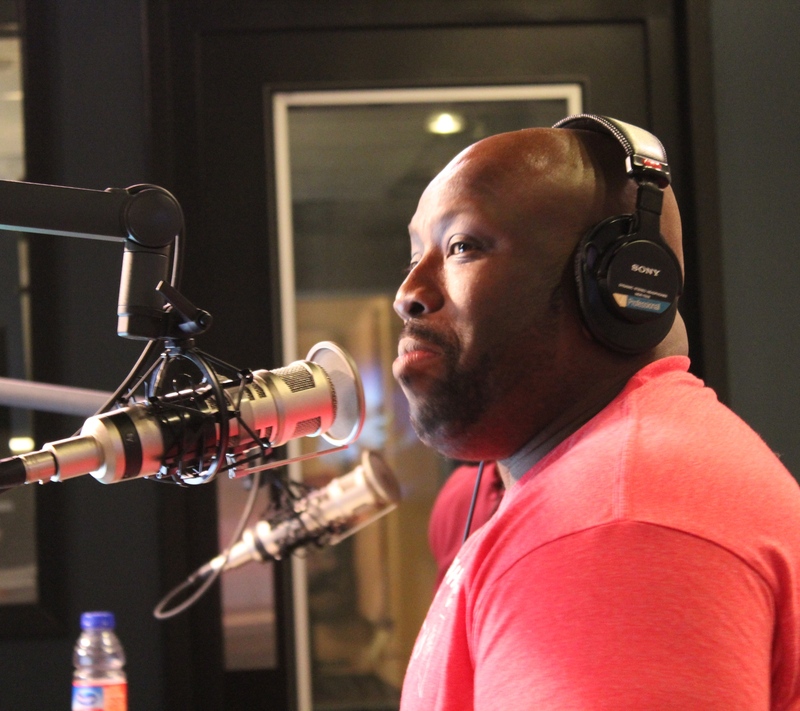 His family considers it a blessing that Terry gets to enjoy doing what he loves for a living. It was tough at first in the beginning to have people understand their vision and to see what they were talking about. 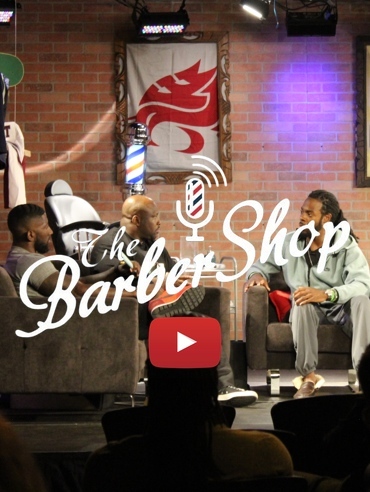 They wanted to create a platform where they can talk about sports in a fashion where it is understandable to the average person. 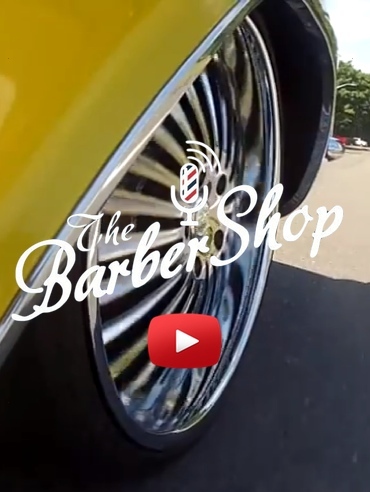 The average soccer mom can understand a football game better by listening to the Barbershop then they can from someone who has been talking football for the last 15 to 20 years. That was their biggest hurdle. 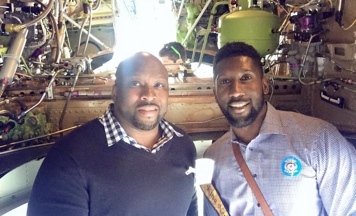 Fun Facts: He got to meet Marcus Trufant through his younger brother who played football with Marcus in college. 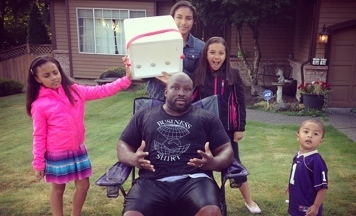 Terry is a HUGE family man!